Over the past decade dentistry has been marked by exciting developments and innovations. In the field of prosthetics a lot of progress regarding restorative materials and new technologies have generated a plethora of tools and products that nowadays “pollute” dental laboratories and doctors’ rooms. In this confusing context, clinicians and technicians are often faced with difficult choices due to multiple methods of treatment available on the market today. To best use these innovations, it is of fundamental importance to create a method and order within these new prosthetic solutions. 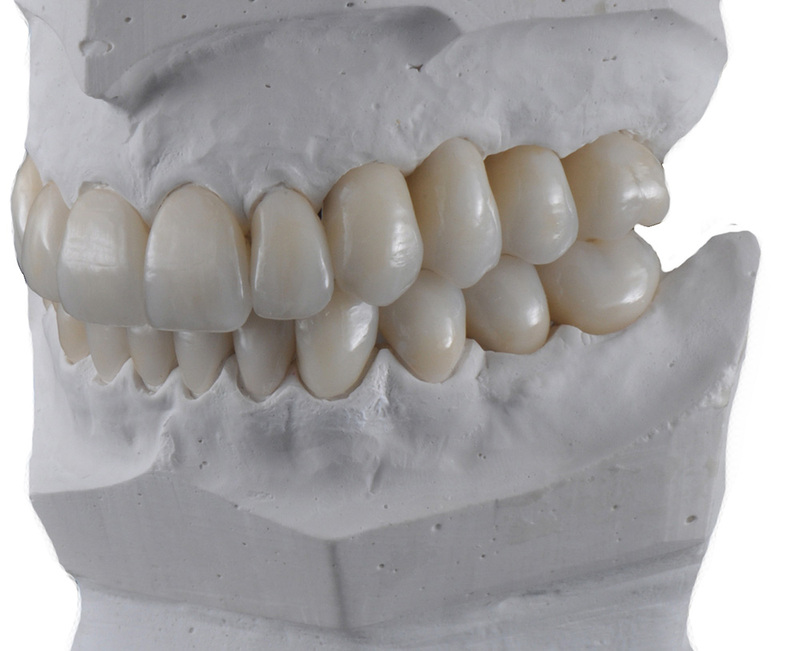 The new aesthetic materials, commonly called, integral ceramics or metal-free, include a wide range of products having between them completely different aesthetic, handling, biomechanical and clinical characteristics. This requires us to have an adequate specific knowledge, so you can choose the technique and the restorative material most appropriate to each clinical situation. Knowledge and wisdom must interact in order to improve treatments and for the wellbeing of our patients.